A step by step guide how to restore your Bermuda grass lawn. Even the worst Bermuda grass lawns can be restored over time. Believe it or not, hidden beneath all those weeds is a great Bermuda lawn waiting to come out . However, you must have CONVICTION, patience, and follow instructions. This is NOT a BUDGET WATCHERS plan… it is how to do it the right way and not spend $8000 on re-sodding. When applying chemicals to your lawn read the labels FULLY. Figure out the exact amount you need to apply and stick to that amount. #2 Figure out your lawn’s square footage. Don’t guess. Use the tools shown → HERE You can’t follow the labels without knowing this. Write it down. #3 What do you have to lose? 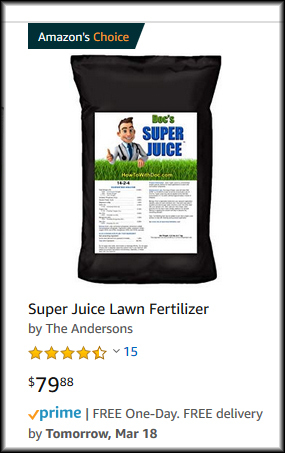 If your lawn is horrible, then go in with that mindset. I’m going to ATTACK this nasty lawn and if I fail, I’ll just reseed the whole thing. 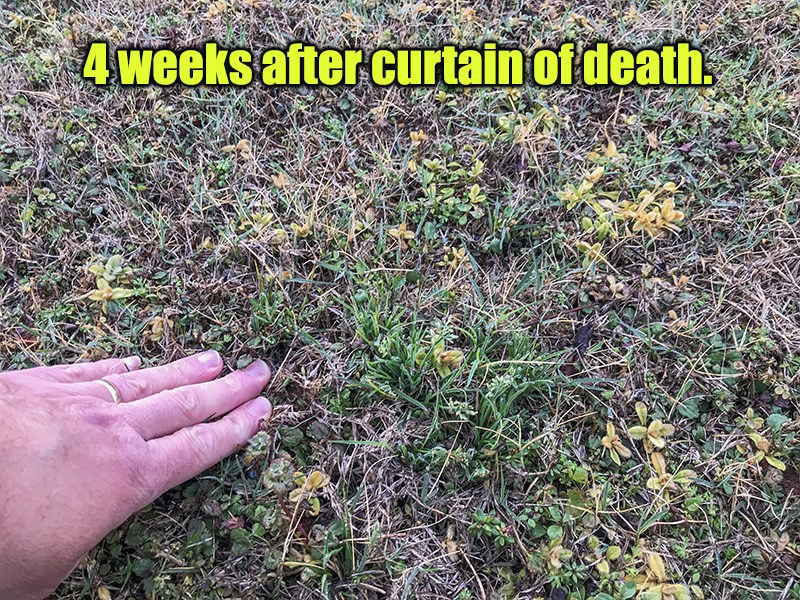 Prevent new weeds – Kill existing weeds – Push Bermuda Growth before summer. First… Let’s kill the weeds and stop them from coming back. Watch the weather… some products NEED to be watered in… others need NO RAIN periods. It’s always better to do this when your lawn is fairly dormant, but I have also done this in the early summer. (The lawn may turn 90% brown for several weeks if you do this when heat is up.) Try and apply killing sprays in the late afternoon or early morning if the temps are rising. YES, I have done these treatments all on the same day before. Buy the → Barricade DG shown and apply at the full rate. This is a pre-emergent and will help prevent future weeds. It needs to be watered into the ground so do it first. NOTE: AGAIN…WATER IN THE BARRICADE BEFORE GOING TO THE NEXT STEP. Next apply the needed→ weed killers for current weeds. If you have both broadleaf weeds and grassy weeds, apply both killers. Example: apply the 2, 4-D broadleaf and the Image at the same time. But remember, broadleaf weed killers work via contact on the foliage. You want them to remain on the leaves. Products for grassy weeds usually work through the roots. So the LAST thing to spray is the broadleaf killers. The “curtain of death” has now been applied. 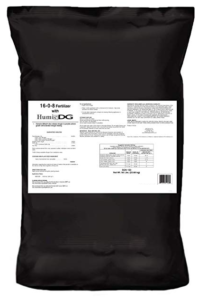 Apply the → PGF granular Fertilizer right away. Since it’s granular we won’t be washing away broadleaf weed spray. Apply at the full rate. One bag per 5000 sq feet. Yes, you can do this on the same day if you have the strength. Wait at least 5 days so you don’t wash off broadleaf weed killers. 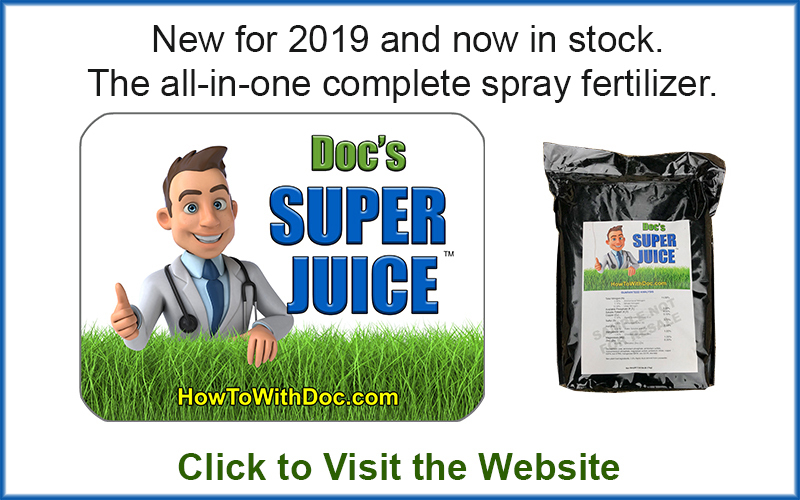 Spray the Super Juice every 2 weeks (spring time) at the 14-2-4 ratio. Once the heat arrives reduce to the 7-1-2 ratio. Test It… and if it’s low put out granular lime at anytime. SO MUCH depends on the time of year and temps. Cooler temps slow things down. You may not see good results on the DYING part for 2-4 weeks. It can be slow in the cooler temps. If you have any stubborn weeds, spot treat them again, but if they start to look a little yellow… you should be good. It’s just slow. Within 4-6 weeks you should see Bermuda grass start to emerge. 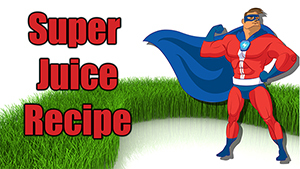 Keep up the Super Juice feeding. After 8 weeks, apply the PGF fertilizer again. 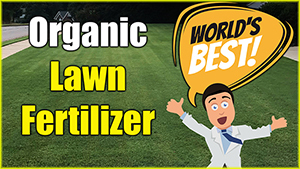 Then once summer rolls around you can apply the Organic Fertilizer if desired. Below… the lawn has been treated with pre-emergent, broadleaf killer, and grassy weed killer all on the same day. 3-4 weeks later most of the weeds are dying. Remember… you don’t have to WAIT to do the steps or put out products. You simply need to understand that some need to be watered in, and some stay on the plant. Below are links to the 18 pound bag and the 50 pound bag. The bio product will handle broad leaf and young crabgrass. The image works on poa annua. Get an email when new posts are made. We don't NAG you FYI. Just alerts and 2 info emails per year. 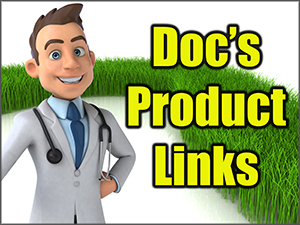 Click to see it… Doc has seven of these hoses and some are over 2 years old and have been outside all that time. Still no issues and they are 1/3 the weight of normal hoses. LOVE THEM.